On Friday, 22 January, no less than 14 awards have been given to the most successful Belgian artists of 2015 during the Decibels On Stage Awards Ceremony. The event aired live on RTBF television, the national broadcasting organization of the French Community in Belgium. 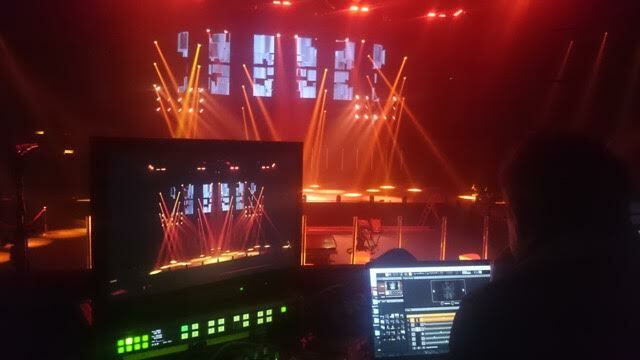 The production team was led by Light Designer and Photography Director Jean-Jacques Marrotte, with the support of Rudy Fastre as Light Operator. 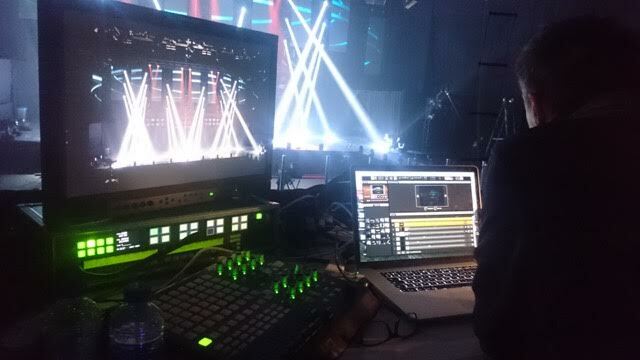 The lighting solutions were provided by the Belgian company CST Production, the set and design were organized by KROZ and the video solutions were provided by Event Management. 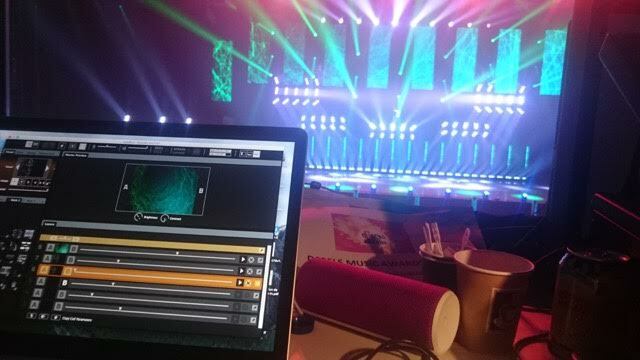 A long time user of both GrandVJ and MediaMaster software, Jean-Jacques Marotte decided to use the powerful combination of the GrandVJ XT software and the Akai APC40 controller to create the visual effects for the award ceremony. 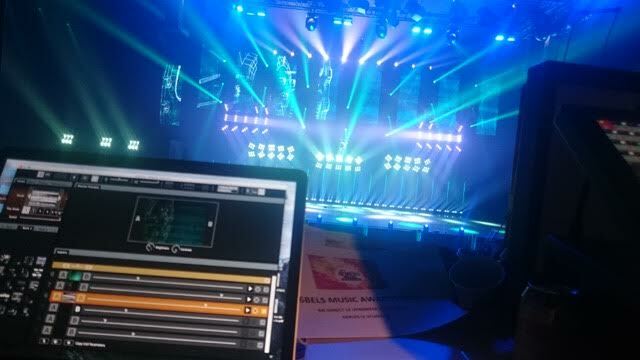 The flexibility and ease-of-use of this tool allowed him to create the perfect lightshow for a variety of artists, including the grand winners of the ceremony Stromae and Alice on the Roof. 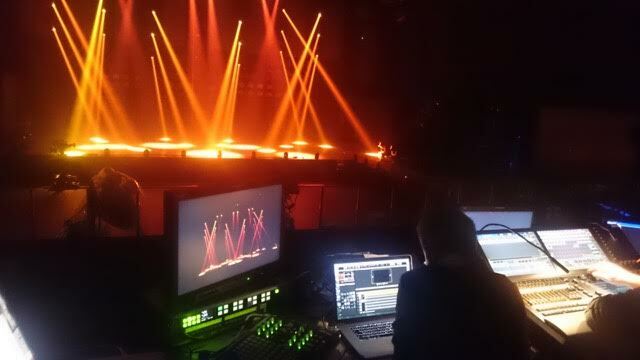 We are happy to share with you some behind the scene pictures with the production team.